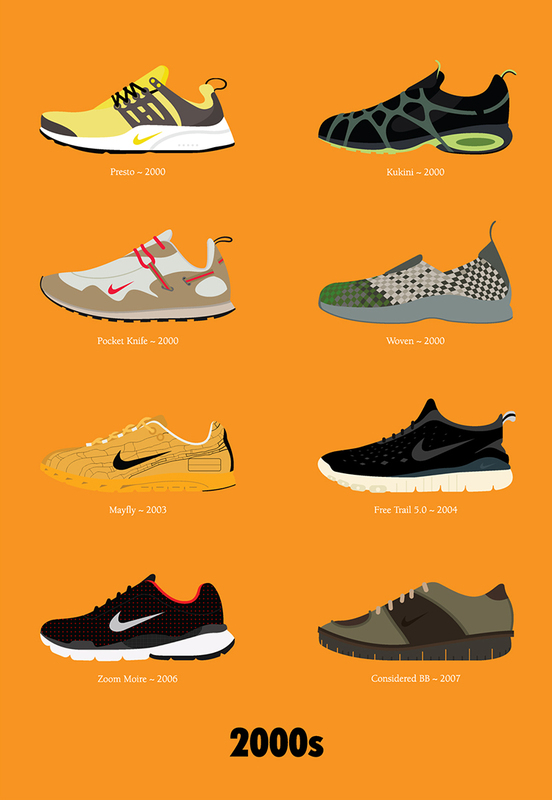 The Nike Evolution – What is next? Ever wondered how sneakers came to being not only famous, but are actually considered a fashion trend in today’s world; let us not forget the shocking runway show by Chanel Spring Couture 2014 that took place just several weeks back – let me stress on the word couture! 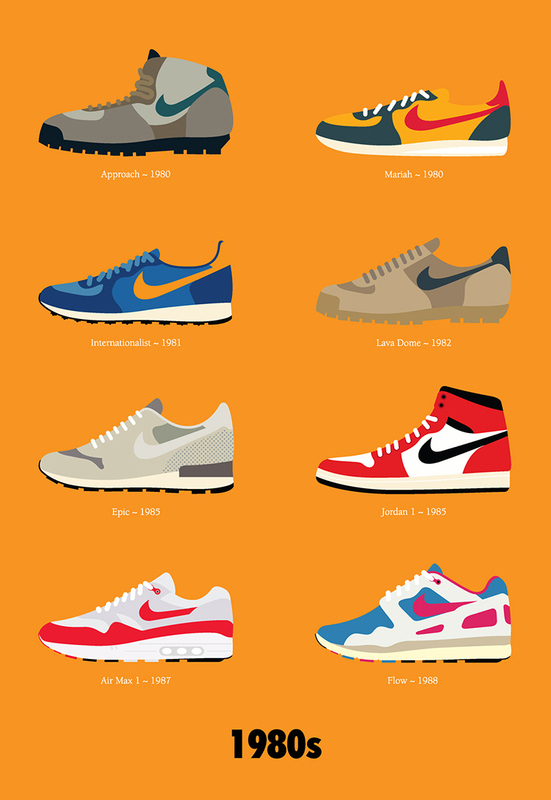 The term sneaker actually dates back to 1917 and was used to describe the subtle and quiet movement of these rubber shoes; a person can actually “sneak” up on you in utter silence! The first pair of famous sneakers to be made was produced by Converse, and was the first shoe that was ever made specifically for basketball. 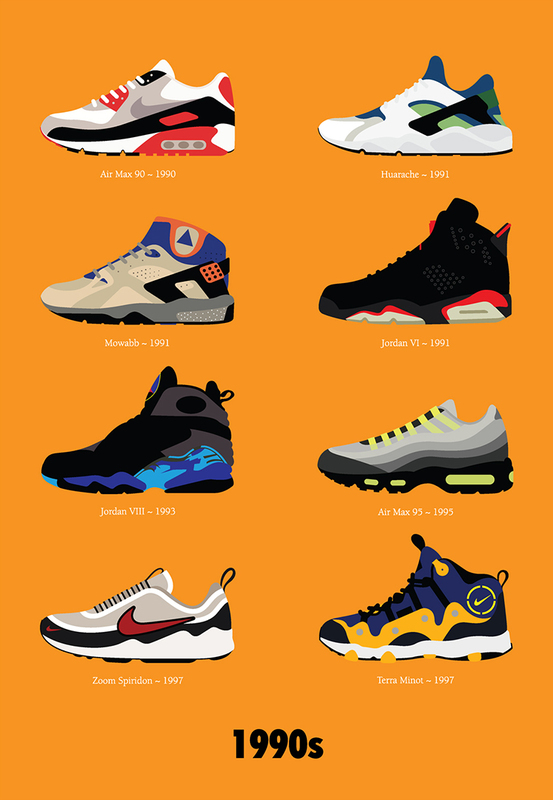 However, it was not until 1984 that sneakers really hit the market hard and became a fashion commodity that every growing teenager was seeking, thanks to Michael Jordan and the ever so famous Air Jordans. 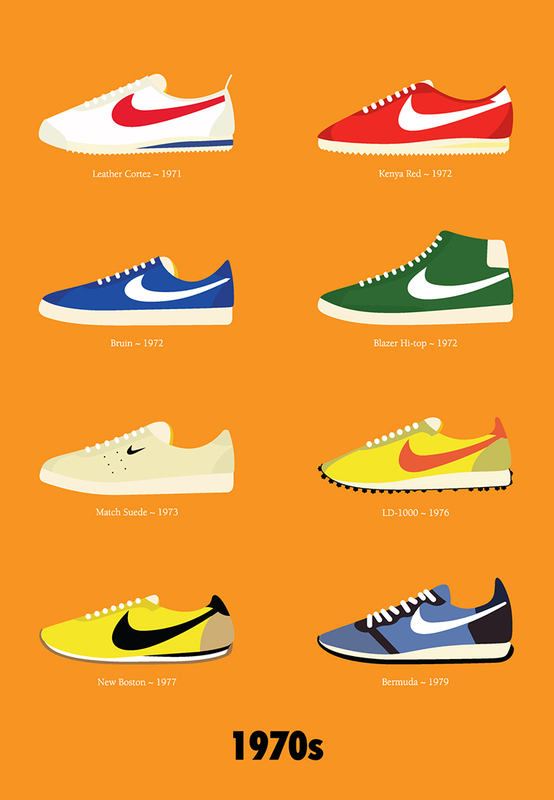 In today’s world the use of sneakers has turned high-tech, with Nike being one of the first sports companies to collaborate with Apple and launch Nike + where workouts are recorded and monitored wirelessly or through iTunes – Cannot wait and see what is next; maybe a pair of shoes that miraculously make you lose weight just by slipping them on for the day? Wishful thinking….